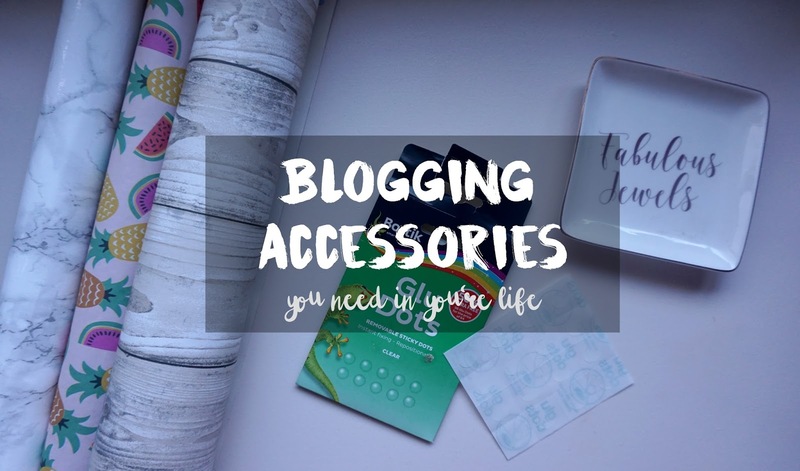 Hello lovelies, today I thought I would share with you my favourite blogging 'accessories' on what I use to make my pictures a bit more exciting, I'd love to know your tips in the comments below! So if you're photographing a product you want it to look nice on a clean backdrop and you want to be able to see the product clearly. My favourite back drops are a simple white clean space or a bit of marble. I got a roll of marble sticky paper from Wilko's for about five pounds and you get so much in it, I stuck some on a piece of cardboard and made myself a make shift marble backdrop. If marble isn't your thing get yourself down to your local wallpaper shop and ask for some samples! 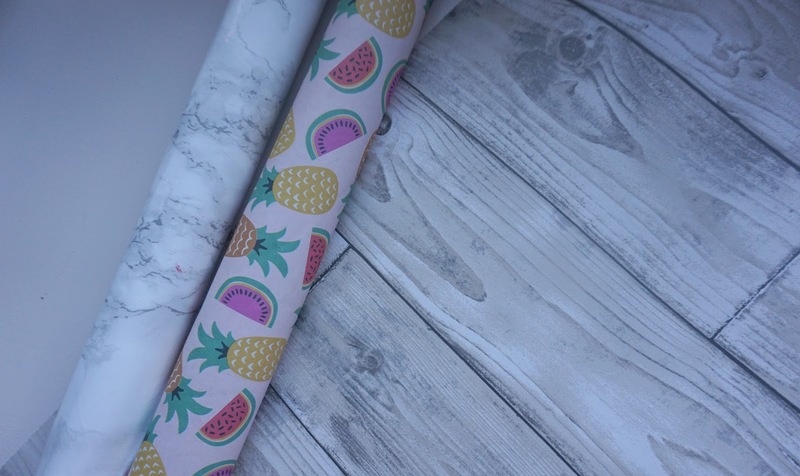 They make great backdrops for products especially the wooden floor effect, I also love bright and fun paper I got the pineapple one from paper chase they do some gorgeous designs if plain is too boring for you. I'm sure you have all seen the odd cacti floating about in photo's that seems to be the bloggers favourite prop or a fake plant, I also like fake or real flowers, little jewellery dishes, hand mirrors, light box, even handbags and I recently bought a ton of glitter packs from stars to circles and beads and flowers. You will be surprised what you find for cheap that make cute little props on your photos. I got these really pretty flower 3D stickers and added them to my Instagram picture and it made the biggest difference, it would of looked so plain without them. If none of those props are to your taste put your own spin on it. How annoying is it when you go to take pictures of your favourite make up products and they roll all over the shop? 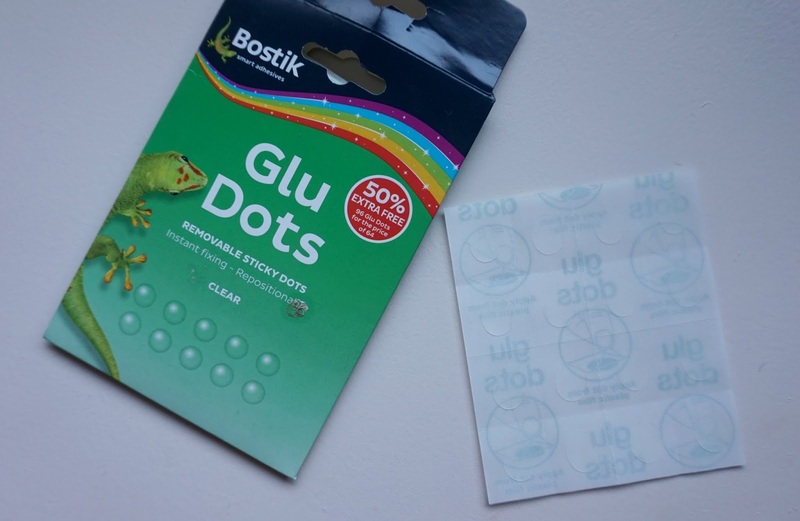 I know blue tac is great but I recently found these glu dots in my local home bargains and thought wow these would be so much better as they are clear, no more rolling mascaras! Obviously you could still use blu tac if you can't get your hands on these but I think they are fab. Also not really classed as an accessory as such but I adore Pic Monkey to edit my photos, you're lighting is a bit dull then give it a spruce up on Pic Monkey you can also add filters or just have a general play around with it until you are completely satisfied with it. I know my photographs in my blog posts aren't banging or anything out the ordinary but I thought I would just share with you all my favourite things to help make my photo's that little more out there. If you have anything to share let me know! 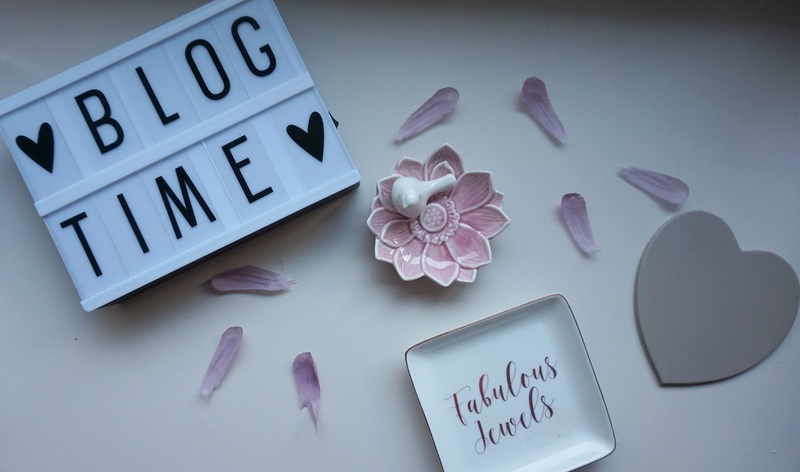 I have the wilko marble background I think bloggers must keep it in business! I have so so many props! I love them!!!! Haha perfect choices and use all of them! When I take blog photo's I always have blue tack and baby wipes haha.